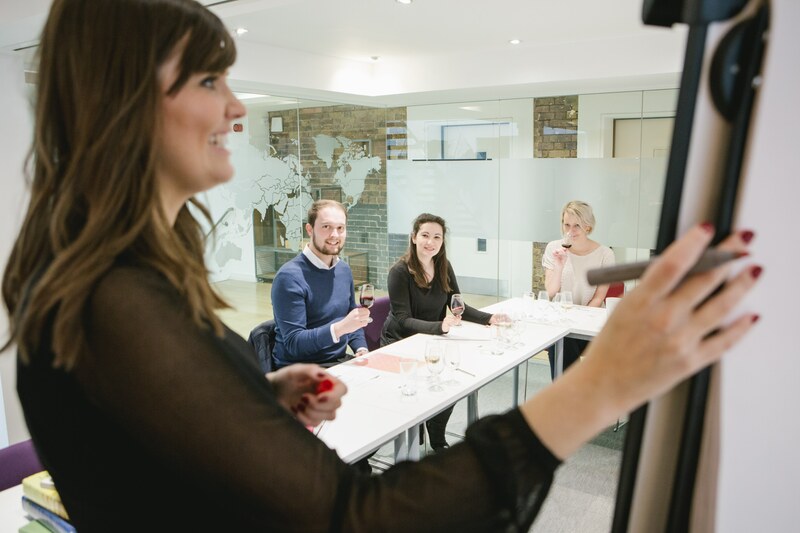 The challenge for Bibendum PLB’s training team is to create and deliver courses that are relevant and important for both its on-trade customers and also its own teams. 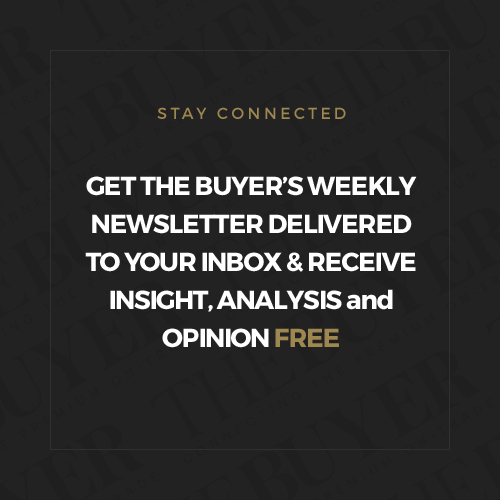 When it comes to assessing how good, relevant and efficient any particular wine supplier is to work with it’s no longer just the quality of their wines that matter – to some extent that is now a given – but all the additional support they can also offer your business. 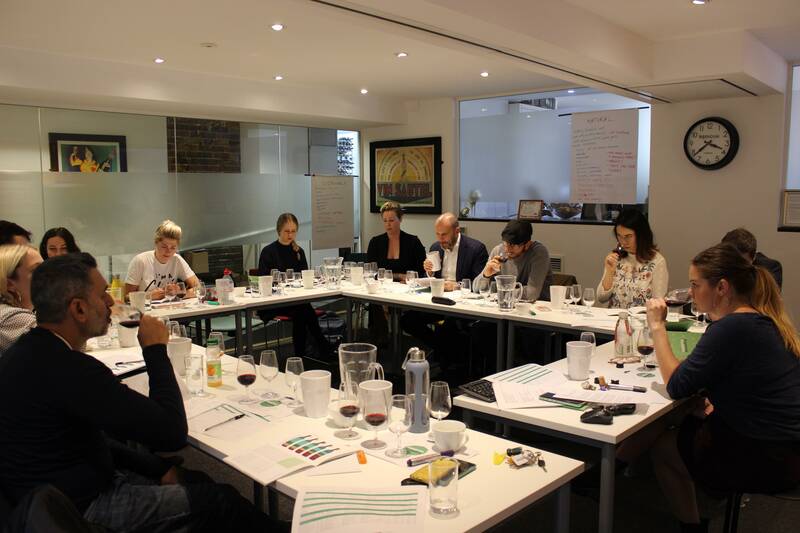 This is particularly the case when it comes to the level and quality of training and development support any wine distributor can offer. It’s often now what really differentiates from one national supplier over another. It’s why training and learning has been such an important part of the Bibendum PLB offer for years. A service that stretches right back to when it first started out, but has evolved over the years to become more than just an added value, nice to have, but a dedicated part of the company that is constantly changing and adapting to meet the needs of its customers. Julia Bailey, who has headed up the Bibendum customer training department for the last three years, and been part of its learning team for the last nine years, has helped devise and implement a training programme that has evolved with the needs of its restaurant and on-trade customers. To help she has a team of six, including three full time wine educators, and a training co-ordinator, some of whom are based in London whilst others cover different areas of the country. Around 50% of Bibendum PLB’s training takes place in its purpose built training facility at its Primrose Hill headquarters, with the other 50% carried out directly with customers. It’s not just external training that Bailey has to oversee, but also all the development work that goes on for Bibendum PLB group’s staff which is now close on to 250 people. That said 95% of the training it does is for its customers and even some of its internal WSET courses might have customers taking part too. The key to any successful training is to work out the parameters and objectives from the beginning, explains Bailey. “We will meet with the customer, find out about their business and then identify what the skills gap is and then put a plan together for them about what we are going to deliver,” she adds. 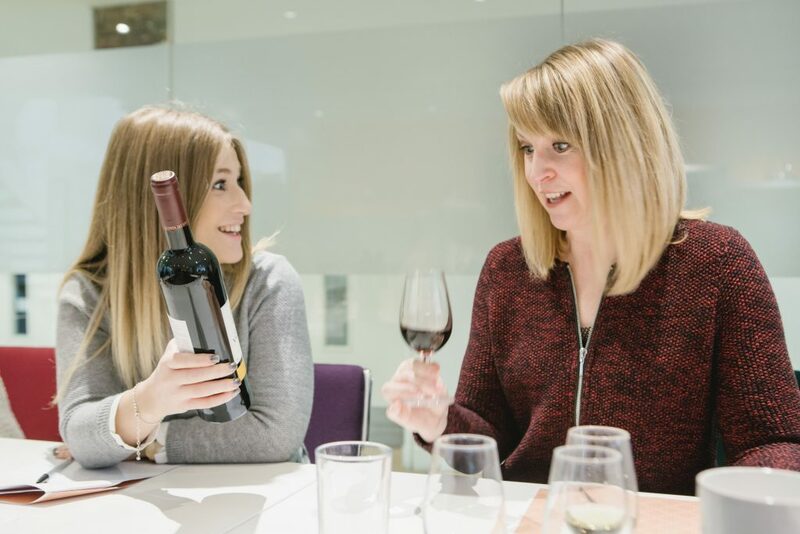 So that remit might cover everything from developing a particular individual to becoming an in-house wine trainer, to how to create a successful merchandising programme, through to designing a wine list. Which is why the e-learning modules have become such an important part of how Bibendum PLB is now able to deliver its training online, and give those taking the course the flexibility to work to their own speed and knowledge levels. Willsher, who has been with Bibendum for some 14 years, says the main benefit of offering training online is it allows the trainees, who are mostly restaurant staff, to do the courses at a time that suits them and can work around their busy schedules. It can also be monitored both by the Bibendum PLB training team, but also the on-trade line managers who can see how individual members of staff are doing. 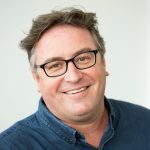 Creating the e-learning programme, which can take people up to WSET Level 3, has meant taking the classroom online which has been a challenge in itself, admits Willsher, as the key task is to condense the information down into easy to digest, bite size pieces. So the content is a mixture of short pieces of text, photos and mini videos that can be quickly accessed and understood. “You can’t just use what we would have in a daily classroom as it does not work online,” she adds. But it has also allowed the team to be a lot more creative in presenting information in a way that the users can really use in their businesses, with the right language and descriptors that would work on a restaurant floor. “It’s very relevant,” says Willsher. 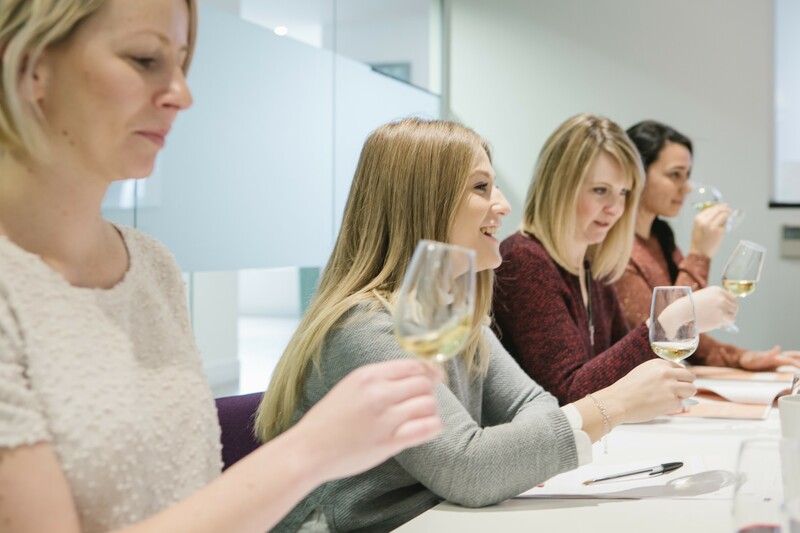 The modules can also be far more supportive and give personal advice and tips for users on how to answer specific questions, and advice on how and what to revise for taking a WSET exam. The kind of training that can be easily accessed and digested on the daily – or nightly – commute, with 80% of users doing the training via their smartphones. Which is a good opportunity for Bibendum PLB to include some of their owns sales teams and in-house sommeliers in the videos. The most effective use of e-learning, says Bailey, is to also combine it with classroom training in a more blended approach where the online acts as a flexibly support to what you are being taught face to face. “When someone comes on the course you really see their usage spike online as they have really engaged with what we have learnt and they want to go away and keep on learning,” says Bailey. Bibendum PLB is also now using e-learning to help provide additional support to its own staff. For example, it has recently introduced a new induction programme for its new account managers and will use e-learning modules as part of its own internal “wine confidence” course that helps staff build up their skills and knowledge through a mix of classroom and home learning. “It’s really an interesting time for what we can offer and we are constantly looking at ways we can develop it,” she explains. It’s not just wine that falls under the training department’s remit. Far from it. 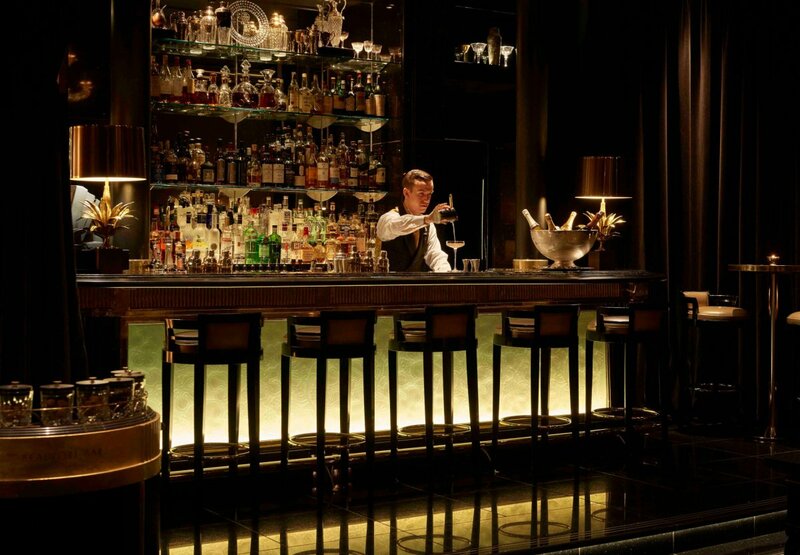 As Bailey says the team’s mission statement is to “inspire passion and confidence in order to sell better drinks” so it has also runs training programmes covering spirits, craft beers, and most recently sake. 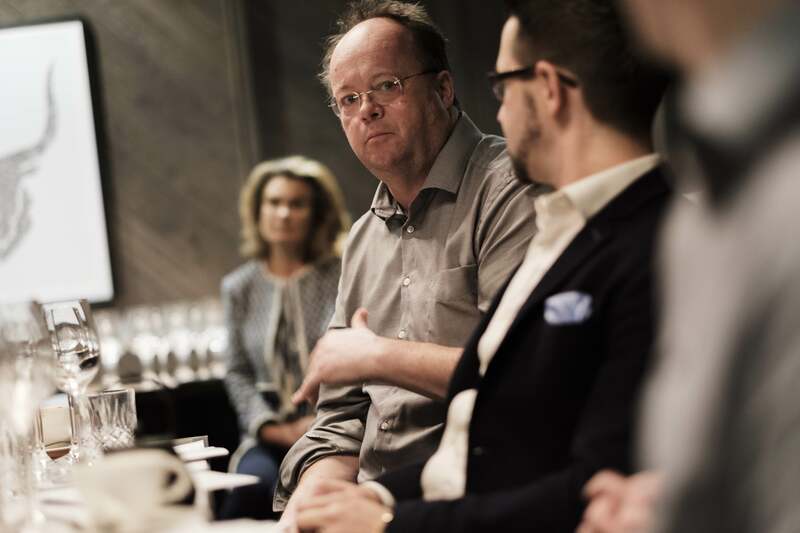 So a lot of the work that Bibendum PLB looks to do is to “embellish” what the WSET courses can offer with some strong, practical, skills that are relevant and useful for when people are working in their restaurants, adds Willsher. 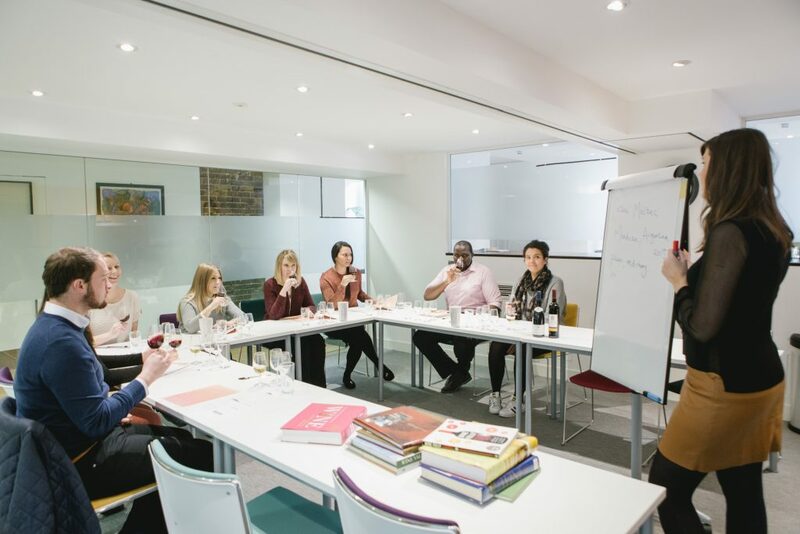 For example, it has developed a four day course around WSET Level 2, which is normally for three days, where it can spend that extra day focusing in on what makes it effective and useful in an on-trade working environment. 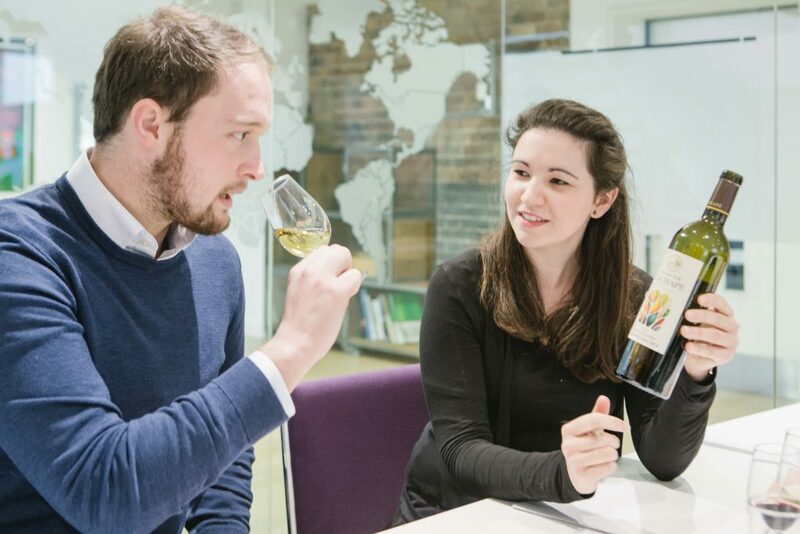 “So they have learnt the theory, and can get the knowledge from the WSET course and we can then add the bit about how you translate that when talking to customers,” says Willsher. “Or when training their own staff,” adds Bailey. Interestingly both Bailey and Willsher think training and support have become even more important for restaurants, and the wider on-trade, even at a time when the high street is being battered by higher costs, and mass closures, particularly across the casual dining sector. “We are quite flexible about what we can offer,” says Bailey. The market demands have changed, adds Bailey, enormously from say 15 years ago when training was very much an added value, a nice to have. Now it is very much a must have. 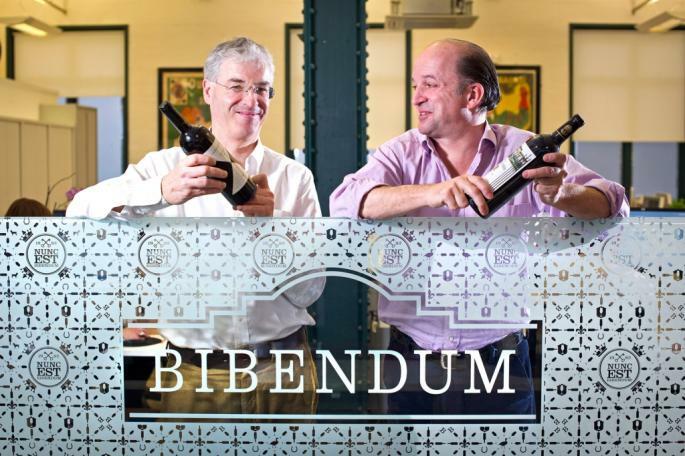 Hence the need for a business like Bibendum to up its own game in what it can offer. “We as a company want to be supporting our product as much as we can that is going out into the market,” she says. As Bibendum has built such long term relationships with so many of its customers it can be very rewarding, says Willsher, to see people within a particular group evolve and develop throughout their career. So what sort of training does the Bibendum team look for when taking on a new member for the team? Bailey says it is less about having formal teaching qualifications. It is more about “being the right kind of person” and the key to being a good trainer is not just standing up and talking, but actually “listening and asking the right questions and getting people to make the right connections for themselves”. Bailey actually trained to be a journalist, but felt it was not the career path for her. She discovered a love for wine whilst travelling in South America and on her return started out at Bibendum in the customer services team before moving over to training. 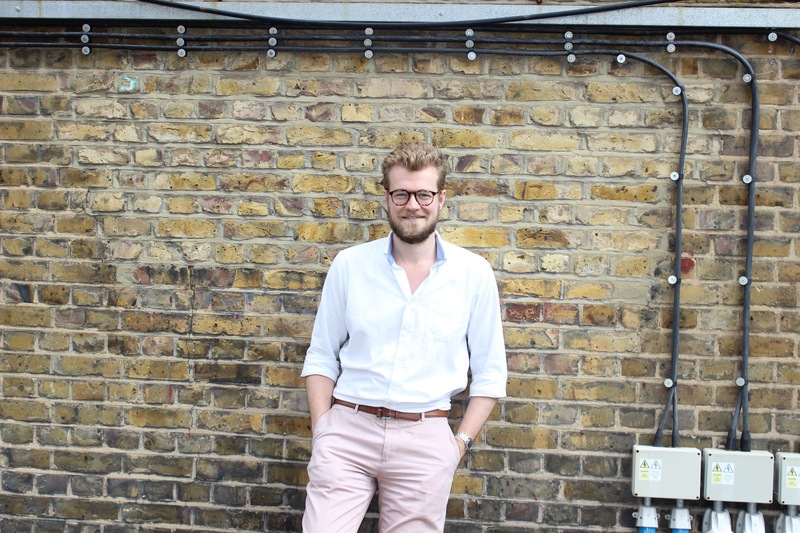 Willsher actually studied biology and moved into wine thanks to the graduate scheme at Majestic and moved over to the training team at Bibendum after starting out at the company in sales. The fact they have both done commercial roles has been a big benefit, says Willsher. “It makes you understand the customer and what support the sales teams need here,” she says. 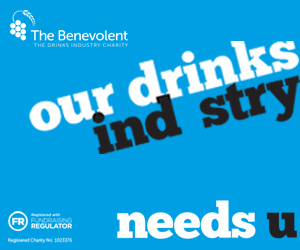 It is also important, says Bailey, to look at other sectors to see what sort of training and support techniques are being used in different industries and what might be suitable and effective in drinks and hospitality. And if the training team is inspired that can only be good news for those taking their courses.